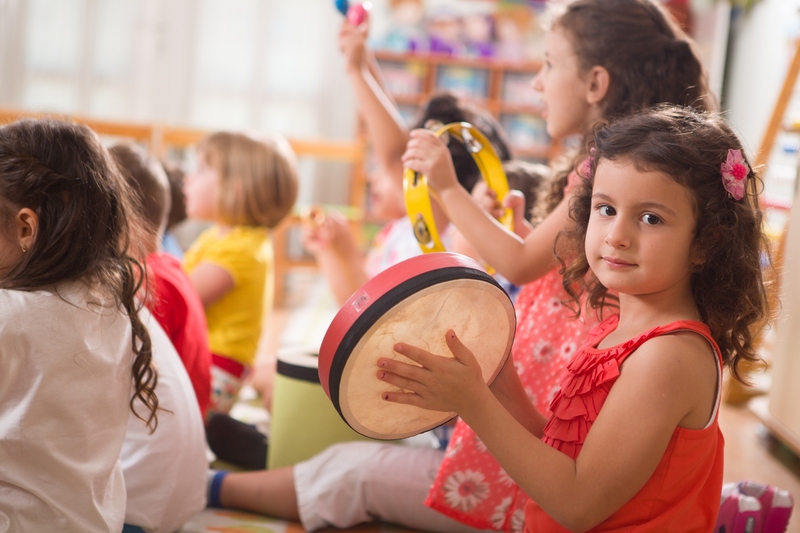 The ISME Early Childhood Music Education Commission is holding the 2018 pre-conference seminar in Shefa'Amr, Israel from 8-13 July 2018. For more information visit the dedicated conference website for the 33rd ISME World Conference and Pre-Conference Seminars. Pre-conference seminars are held by ISME commissions in the days before the world conference, and within the same region as the world conference.